Online Admission Fair is an initiative of Mywbut.com (the Leading Education Portal of West Bengal). It will replace the drawbacks of Offline Admission Fair. The most important feature of the Online Admission Fair - Students can access the details of Top Engineering Colleges of West Bengal from anywhere and book their seat in desired College. 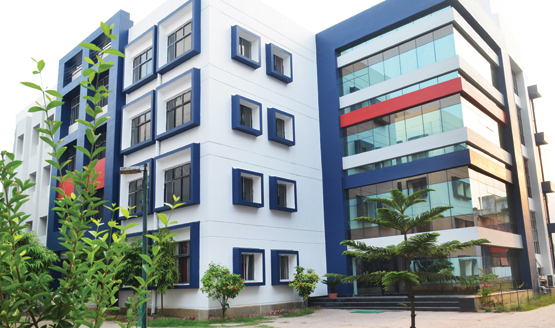 In this Online Admission Fair, Mywbut has selected only the top Engineering Colleges of West Bengal. Unlike Offline Admission Fair, Students can access the Online Admission Fair from anywhere. Students can ask queries related to a College through CHAT option. Students can apply to College of their choice and seat will be booked.